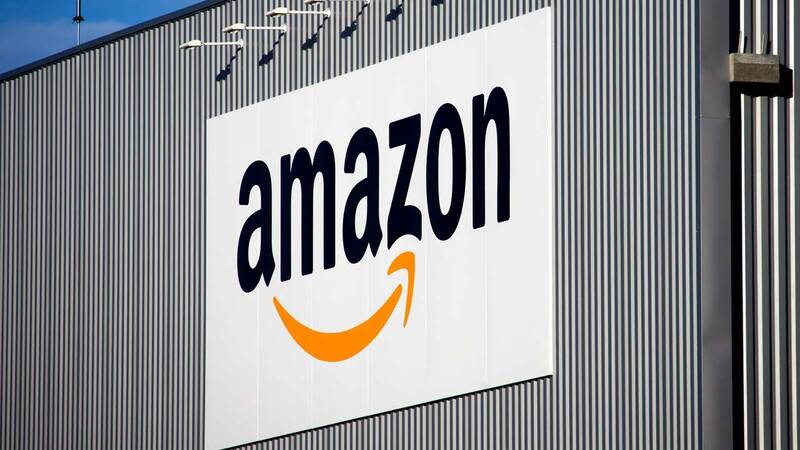 JOLIET, Ill. (WLS) -- Hundreds of jobs are coming to Joliet as Amazon is building a new fulfillment center there. The 500,000-square-foot facility will be located on Route 53 and Laraway Road. Amazon hopes to have it up and running by October with hiring underway for 500 positions. Just down the street, Ikea is building a new distribution center as well.